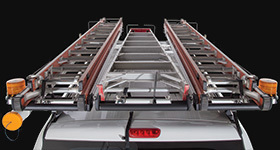 Carry more on your Ford 250/350/450 Crew Cab with the Rhino-Rack Backbone System! 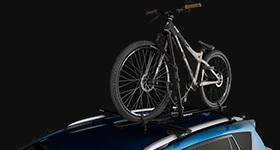 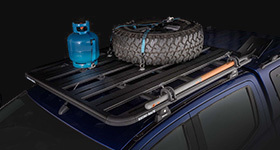 Carry more on your Toyota Tundra Double Cab with the Rhino-Rack Backbone System! 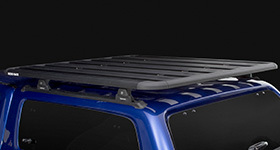 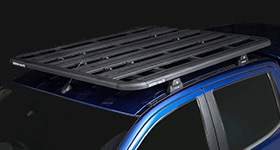 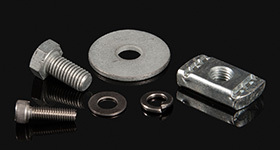 Carry more on your Isuzu D-Max / Holden Colorado with the Rhino-Rack Backbone System!